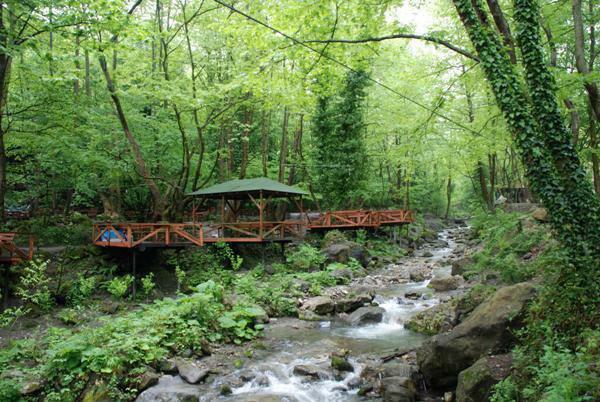 After we pick you up from your Hotel, drive to Sapanca. 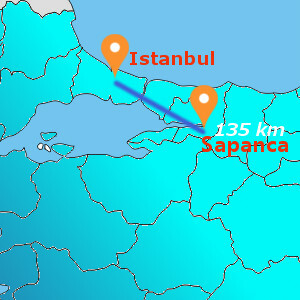 Visit the famous Sapanca Lake. You can have a walk lakeside or pedalling on the lake with water cycling and enjoy nice lake view. 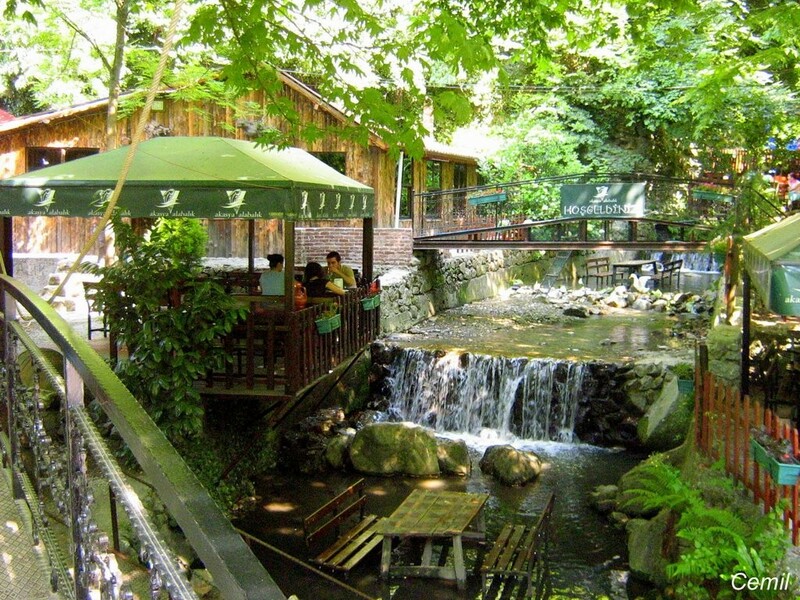 Then , we will drive to Maşukiye Village. 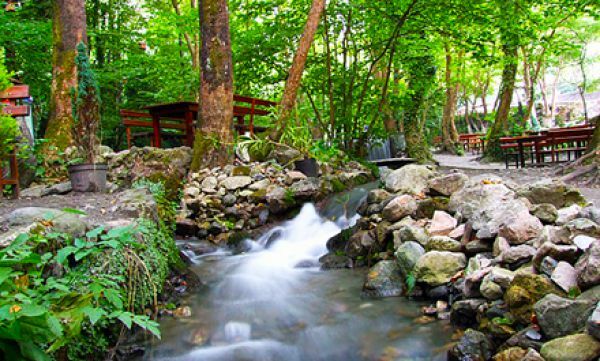 It is located on the South part of Sapanca Lake. We will have lunch consisting of full organic stuff. 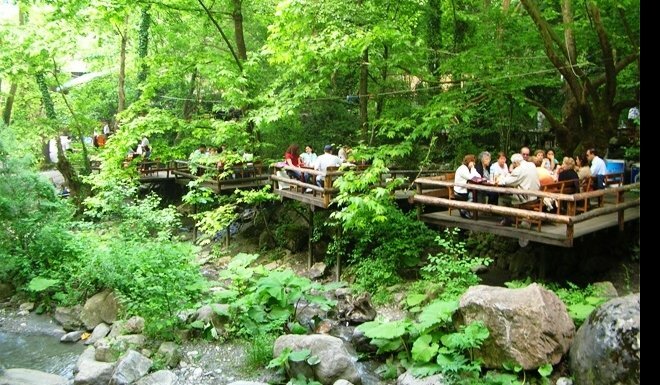 Maşukiye fairly famous with its beautiful natüre and environments. 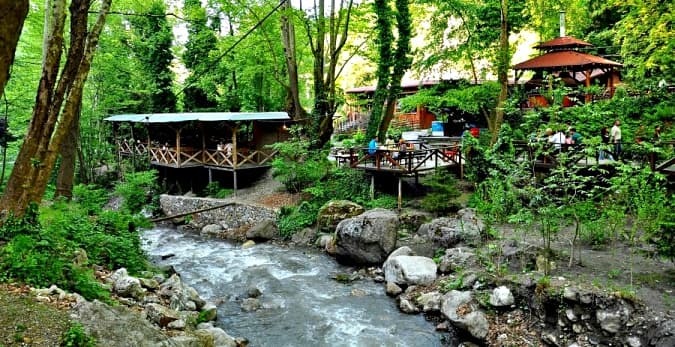 We will go to see Maşukiye waterfall. While we come back to Istanbul, the last stop can be Viaport Shopping Center(up to timing and demands), which is one of the biggest outlet mall in Istanbul.